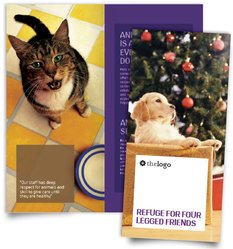 Brochures play a central role in the marketing and sales of many businesses, associations, and organizations. Since brochures often represent your organization for months (if not years), it’s important to do your brochure printing the right way. We’ve excelled at printing brochures for organizations in Washington D.C., Alexandria and the surrounding area for decades, and we know what it takes to get the job done. From your first layouts of design and content to the final brochure printing and delivery, we’ll tend to the details that take your brochure to the next level. Give your brochure printing the attention to detail it deserves. Let us deliver remarkable brochures for your organization.